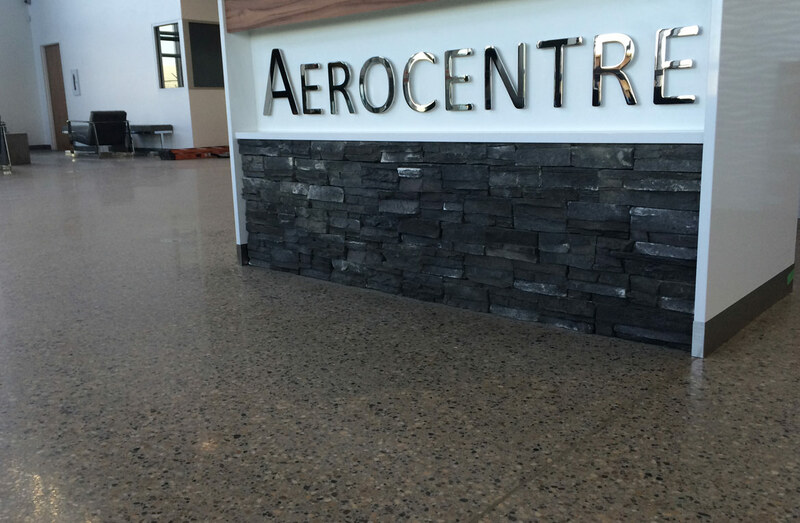 Concrete Resources Inc. is located in Edmonton and services the entire province of Alberta. We specialize in polyurethane concrete lifting, concrete leveling, concrete polishing, void filling, surface prep, protective coatings & sealants, shot blasting, concrete grinding, repairs and maintenance for all concrete from 50 - 100,000 sq ft. . Residential and commercial projects start with one call convenience. Our goal is to provide a safe working environment, to be pro active in accident prevention. We operate an on going safety program and are a member of the Alberta Construction Safety Association including ACSA's Certificate of Recognition (COR) program. "Dan, thank you so much for taking care of lifting my mom's sidewalk this fall. The day you came to give us an estimate I quickly noted you were kind and polite, and that you had integrity, not to mention that your estimate was the most reasonable we had received. I greatly appreciated you taking the time to explain the lifting process, and when we set the job date, you were on time and got right to work. Dan, we are very, very pleased with the job you did, and especially appreciate that you stand behind your work by telling me that if there are any problems, or if there is any further shifting in the spring, you would come back. " "The SWC program participants and leaders greatly appreciate the completion of the cookhouse. During the weekly Thursday evening thunderstorms, perfectly timed for the weekly overnight campouts. Campers are able to seek shelter indoors. The floors look and work good. Thanks for your attention to detail in completing this much needed cookhouse." "I just wanted to thank you guys for coming out and completing the work as planned. Everything looks great and it certainly speaks to the credibility of your company. I'll definitely be referring people who are in search of these types of services to your business." "A void under my driveway and a sunken sidewalk needed to be lifted. I hired Concrete Resources to do the job which was done very professionally. Darcy and his helper took the time to make sure the voids were properly filled. They use equipment meant for that job that does not over-use air pressure to lessen the density of the polyurethane foam. I am very satisfied with the work and highly recommend Concrete Resources." "I am sending this thanks to you for the work that Concrete Resources did for the two problems that I had with settled concrete under my Wheelchair lift pad in front of my house and for the garage floor on the west side of my Garage. I had almost gave up on hope that these problems could be corrected and for a sum that was reasonable. I was most impressed with the care and expertise that you and crew showed in doing these two repairs to my satisfaction. I was amazed with the results and my neighbors were also impressed. " "I would recommend Concrete Resources to anyone!! Thanks for a great job done. I would give them a 10 out of 10." "Both Laurie and I couldn't be happier with the work that you did today. We truly appreciate all your effort and will refer you to all our friends. I will also put a shout out on Facebook about how we love the work that was done by your company." 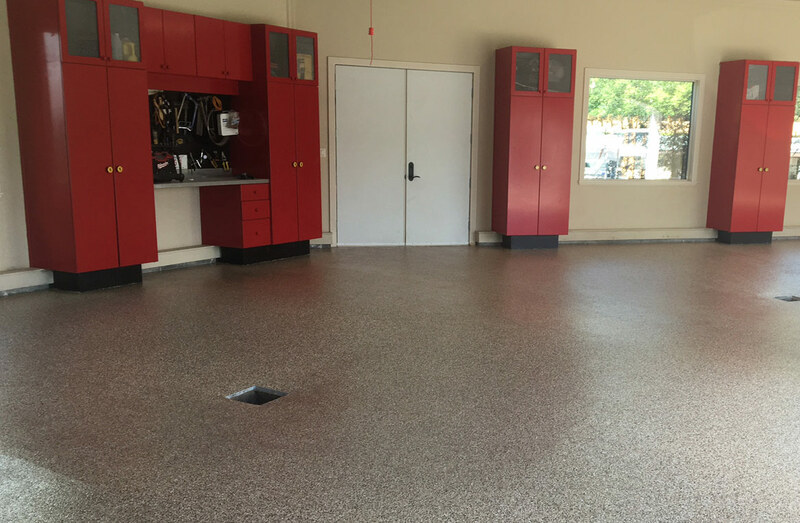 "I have used the services of Concrete Resources for the past 3-5 years now for my car dealership business, my personal home and my personal shop for resurfacing and slab jacking. Each project has been a great experience, Darcy and his staff have always been professional, friendly and accurate in their expectations, estimates and complete the job as discussed in the time agreed to." "Wow. Looks fantastic... Thank you very much. You were great to deal with -- I would recommend you guys to anyone who needs this type of work. Thanks again!"